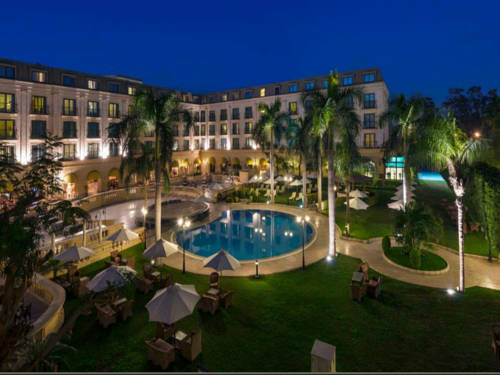 The Concorde El Salam Hotel Cairo, located in the tranquil, upmarket suburb of Heliopolis, is a luxurious haven for those wishing to explore the fascinating historic and cultural sights of Cairo. Built in the style of a huge manor house, the elegant, palm tree lined entrance welcomes visitors from around the world. The handsome Georgian-inspired architecture of the hotel, with its gleaming white stucco exterior and graceful classical columns is a favourite with travellers who appreciate its refined, discreet sense of style. 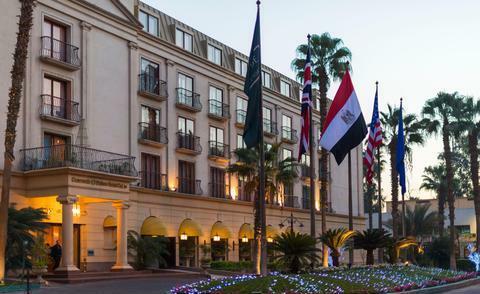 Located in Heliopolis, Cairo's most elegant suburb, the Concorde El Salam Hotel Cairo is just 10 minutes from Cairo International Airport and just 25 minutes from downtown Cairo. 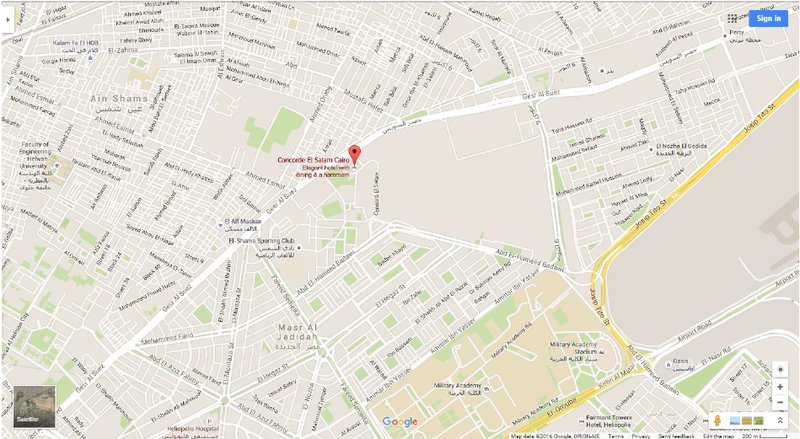 The renowned Egyptian Museum is only 15 kilometers away from the hotel. Enjoy plush, comfortable rooms that are well furnished with rich fabrics and traditional touches; Air conditioning, mini-bar, satellite television, direct-dial telephone and safe, one king or two twin beds. Concorde El Salam Hotel Cairo has two swimming pools, one large and one for children. Set amongst beautiful landscaped gardens and far away from the busy streets of Cairo, this is an oasis of calm. With its extensive selection of cardio and training equipment, sauna, Jacuzzi, steam room, massage treatments, and personal instruction, Concorde El Salam Hotel has everything to promote a healthy lifestyle. A fantastic range of Sports activities are available through the hotel: Horse Riding, Tennis and even Squash on the ultra-modern, outdoor, glass-walled court. 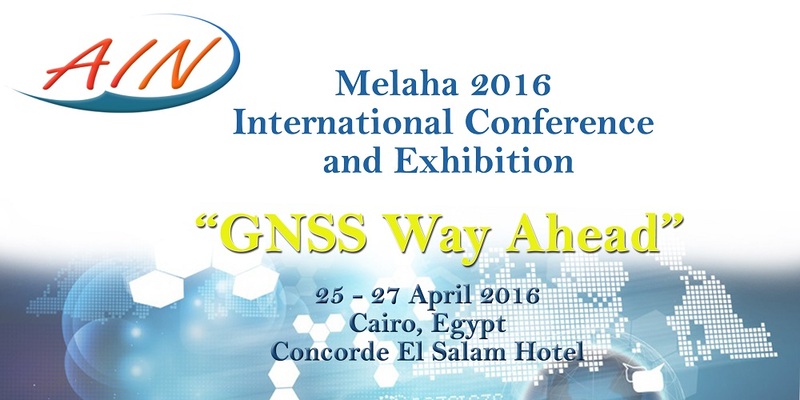 - Check-in time is at 14.00 hrs & check out time is at 12.00 hrs (noon time). - Late check-out charges will apply for guests occupying rooms after 12.00 hrs (noon). - Late checkout supplement charges till 18.00 hrs: 50% of the above agreed room rate, after 18.00 hrs: 1-night supplement. - Free Pickup at Cairo International Airport applicable to foreigners only with 24 hours notification prior to arrival. 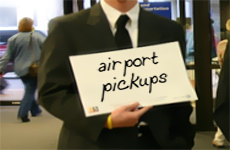 - Provide free transportation from & to Cairo International Airport. - Free High Speed Wireless Internet connection. 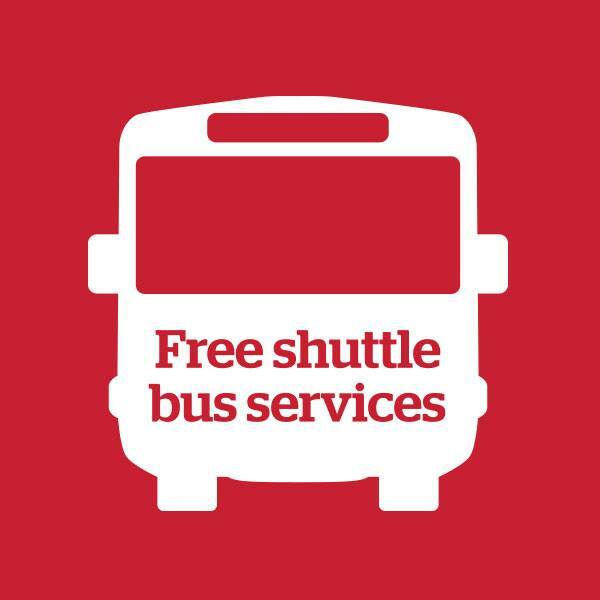 - Free shuttle bus 3 times a day to city center. - Free shuttle bus once a day to city stars Mall.